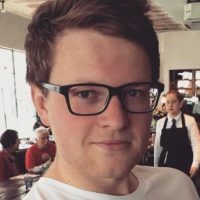 Faraday Grid founder Andrew Scobie. Image: Jess Shurte. Energy tech firm Faraday Grid has received a £25 million investment from WeWork co-founder and chief exec Adam Neumann. The investment is to fund the firm’s ongoing international expansion, with developments earmarked in the UK, US, Japan, Australia and throughout Europe. It will also be used to speed up the commercialisation of its Faraday Exchanger technology with the firm’s project partners and Andrew Scobie, founder and chief executive at Faraday Grid, said having Neumann as a partner will help the firm “ensure the world’s energy system is able to support economic prosperity”. 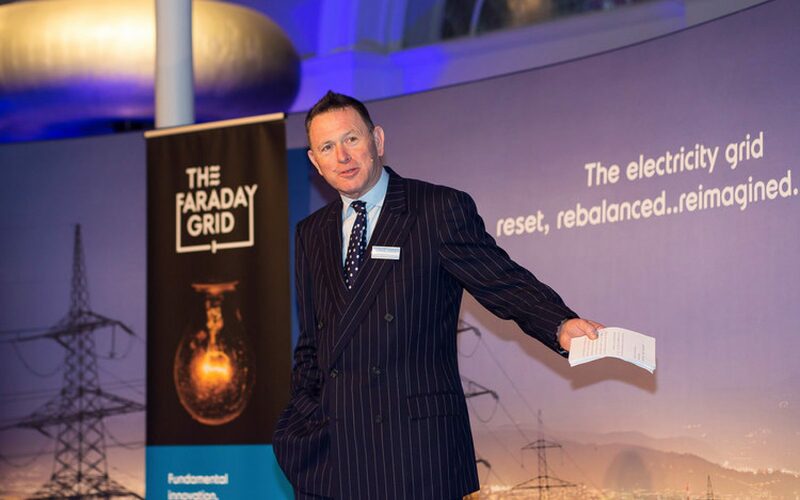 Faraday Grid first debuted its Exchanger technology – which essentially operates as a bi-directional transformer for use in distribution grids – in 2017, followed by the company announcing a deal with UK Power Networks to install the country’s first live Exchangers later this year. Speaking of the investment, Neumann paid testament to Faraday Grid’s team and offering, arguing that the company stood to “fundamentally change” the access to and use of energy in the future.